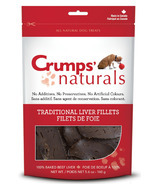 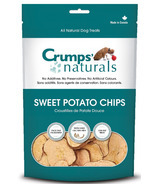 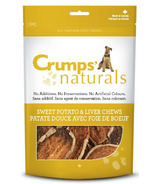 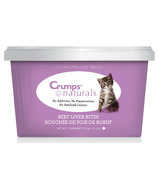 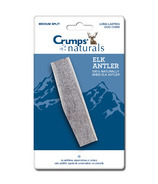 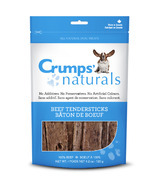 Crumps' Naturals products consist of baked beef liver, freeze dried liver and sweet potato treats. 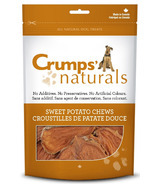 Their brand stands for healthy all natural products with no additives, preservatives or colour. 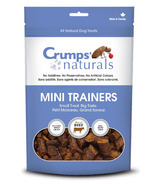 Crumps' Naturals is committed to producing healthy, nutritious treats for your family's best friend. 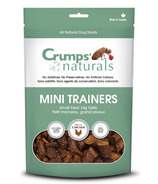 Their followers purchase with confidence that they make every package with the same care they would if they were feeding their own dogs.